Anders Samuelsen (Danish corrupt politician) confronted during a public session on the biggest secret in Denmark. 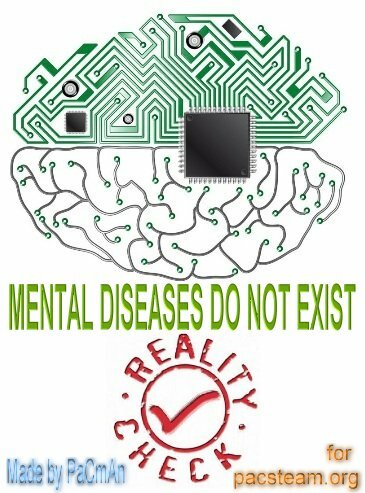 Mental illnesses are fictitious diagnoses and the Danish parties make every effort to hide this fact so that they can introduce a psychiatric control state. Anders, psychiatric diagnoses, mental illness is self invented by the pharmaceutical industry by show of hands, do you acknowledge this fact?